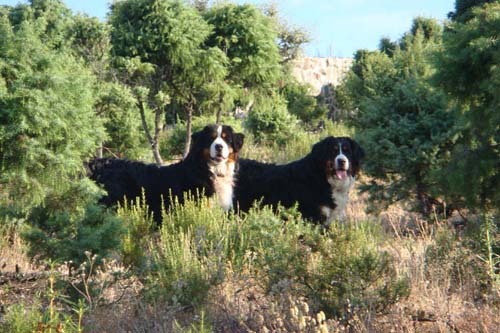 We research blood lines back numerous generations to insure that our dogs are genetically correct for breeding and showing. 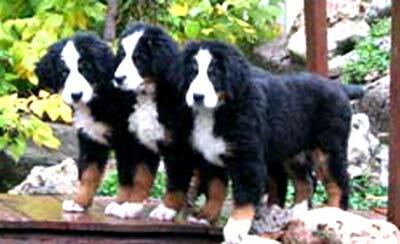 We are not commercial breeders but will occasionlly have a puppy available. 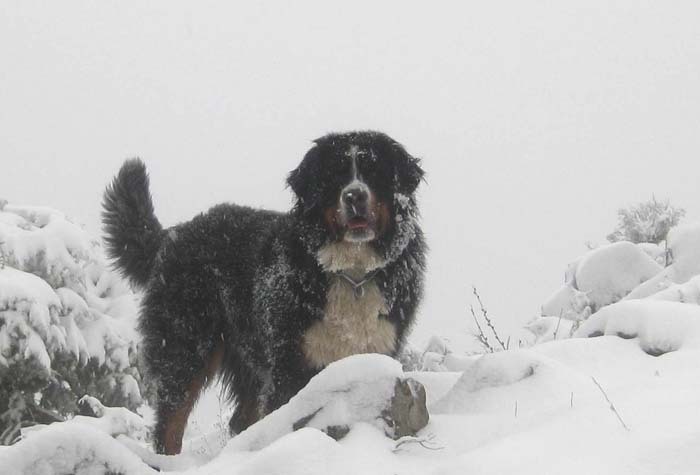 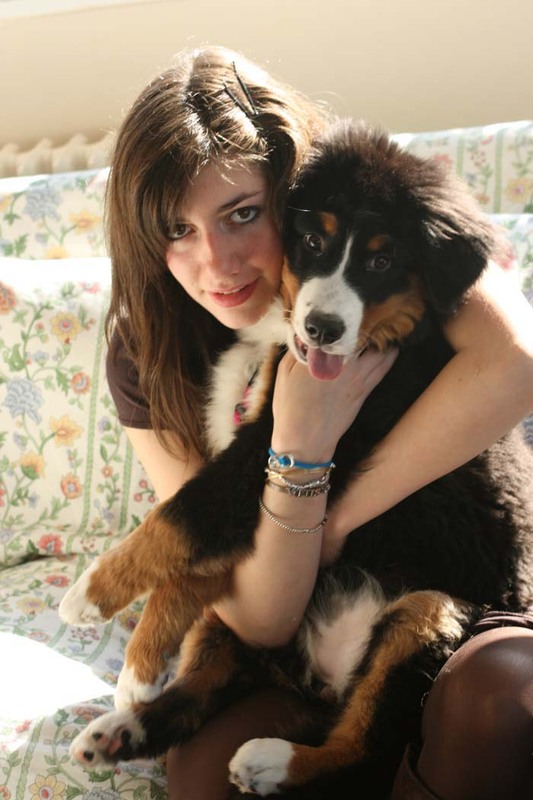 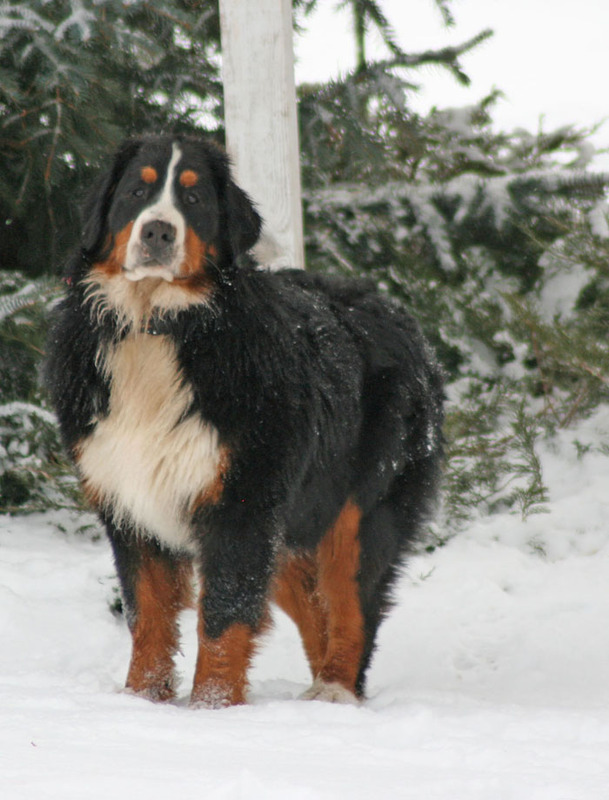 With a limited breeding population, the Bernese Mountain Dog has experienced a decrease in average longevity over the last decade. 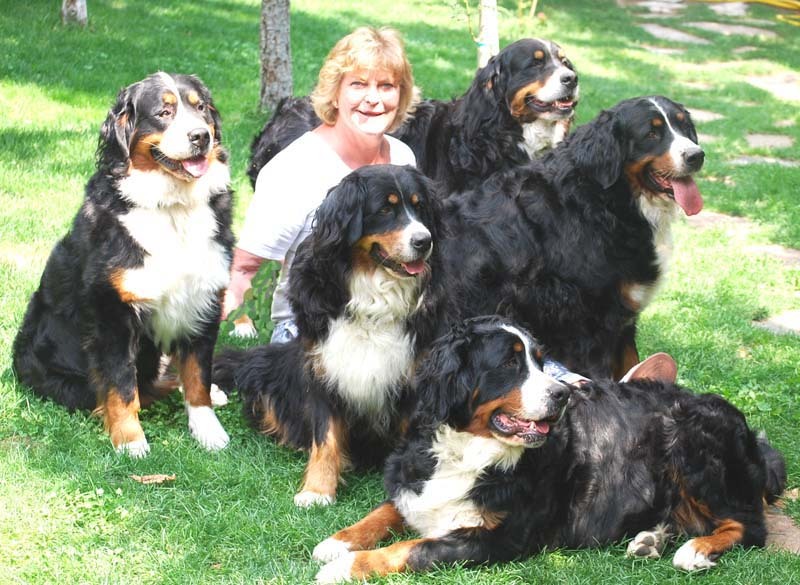 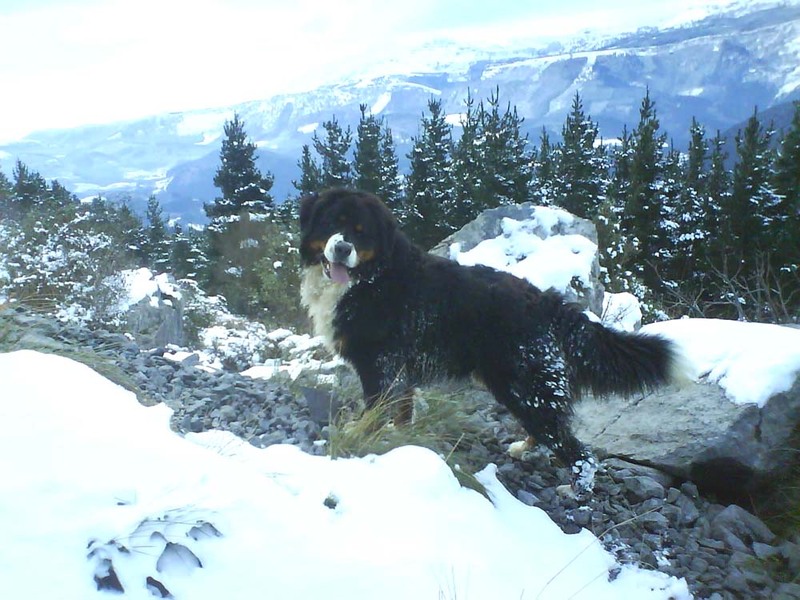 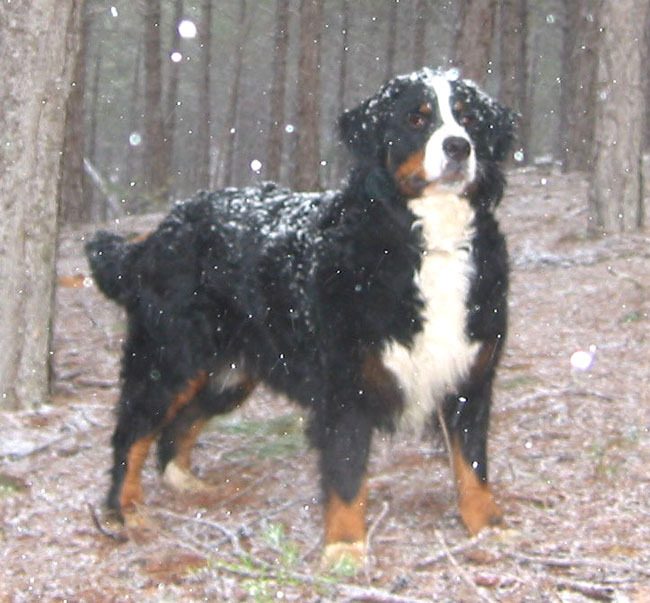 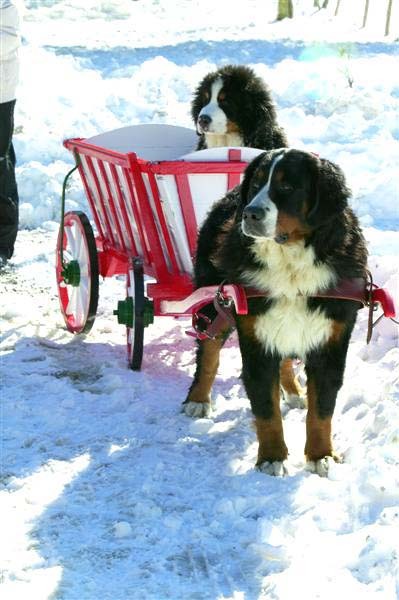 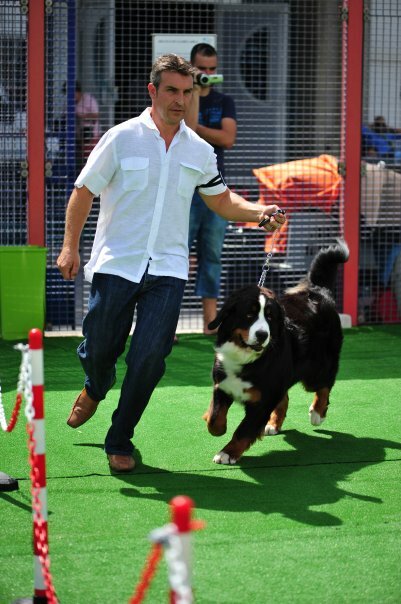 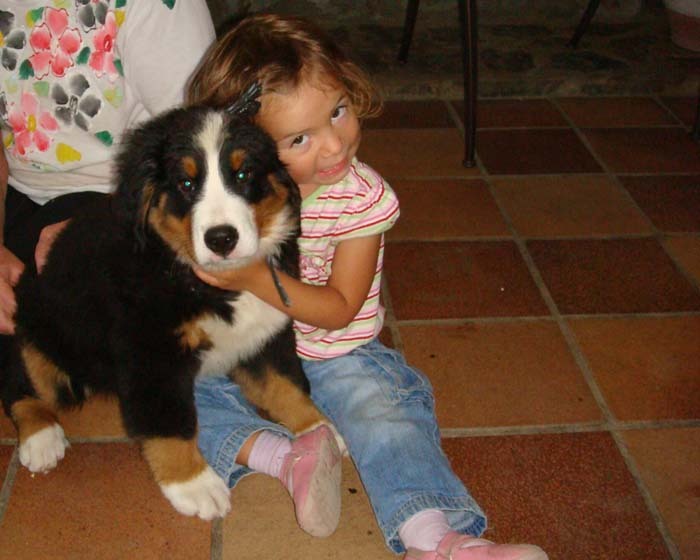 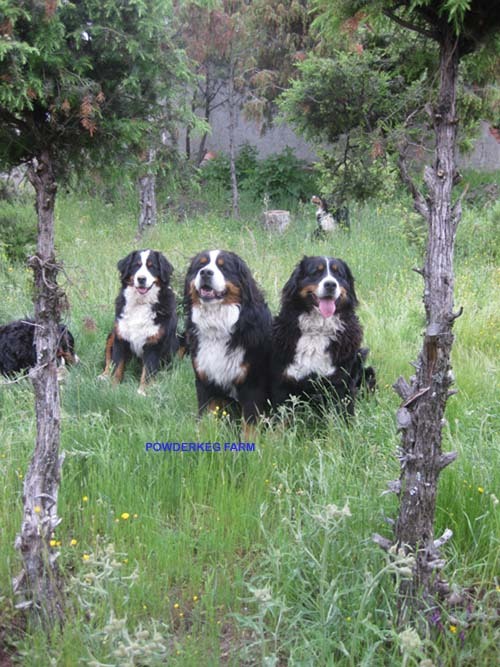 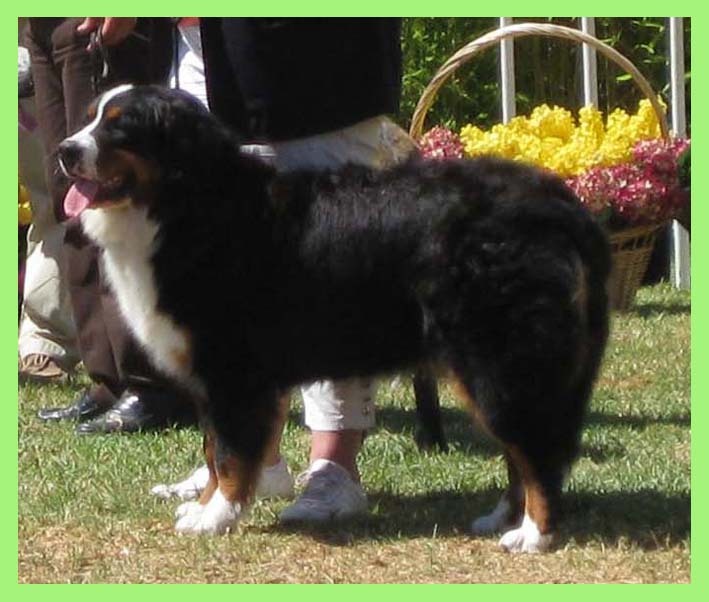 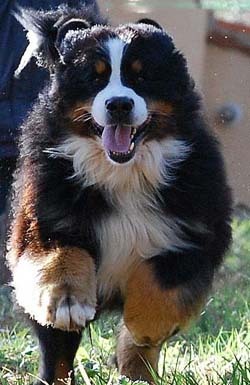 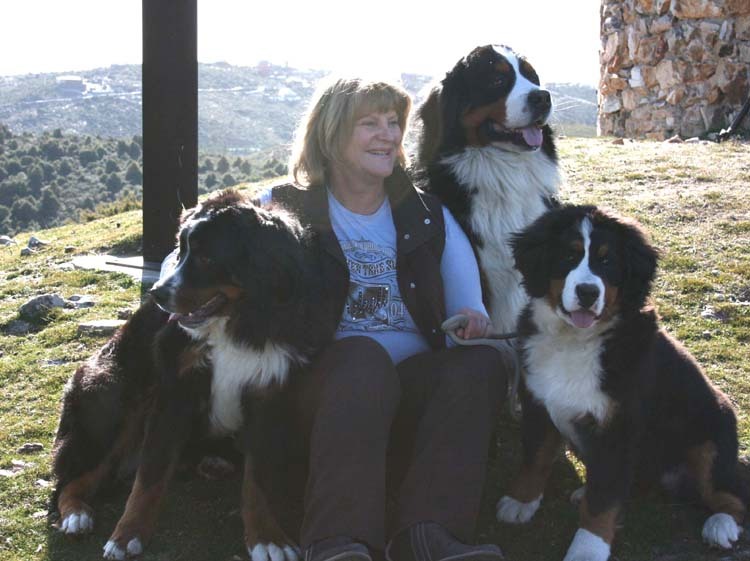 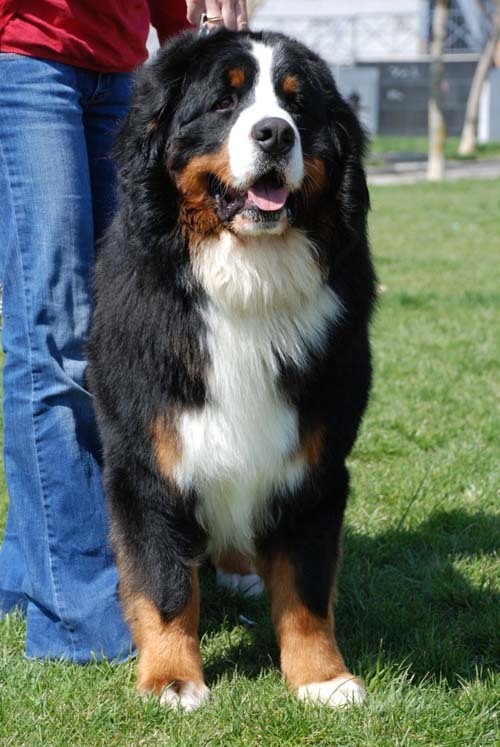 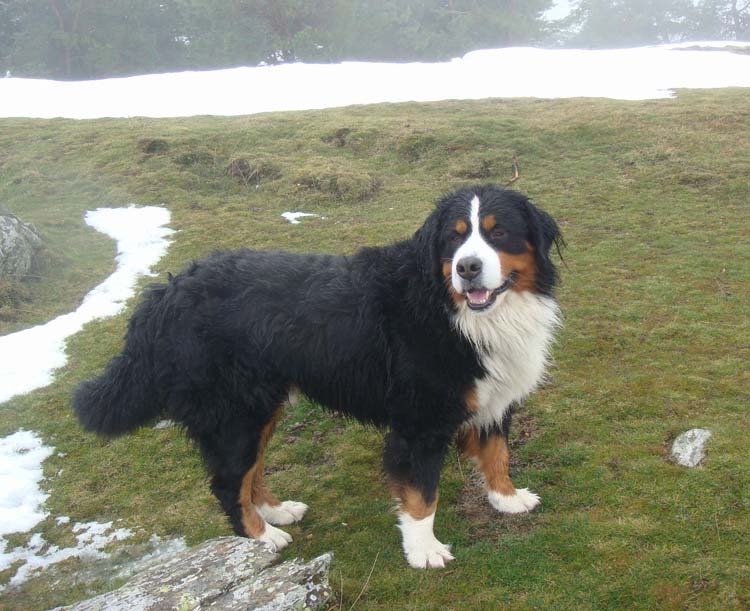 We pride ourselves in selecting Berners from long-lived and healthy lines. 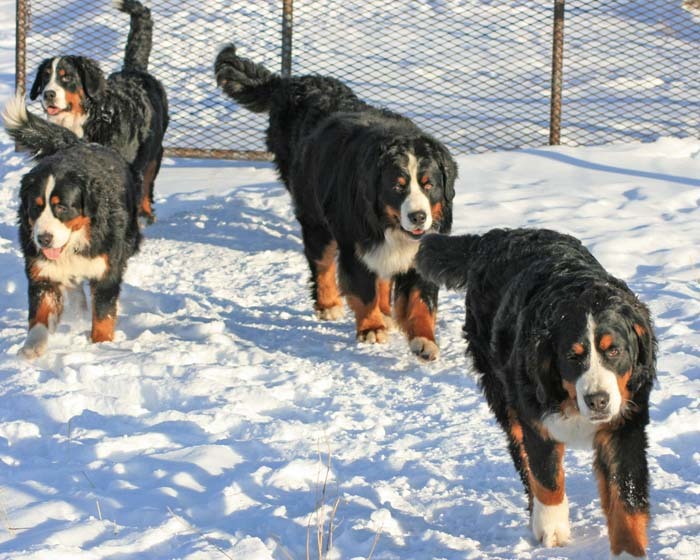 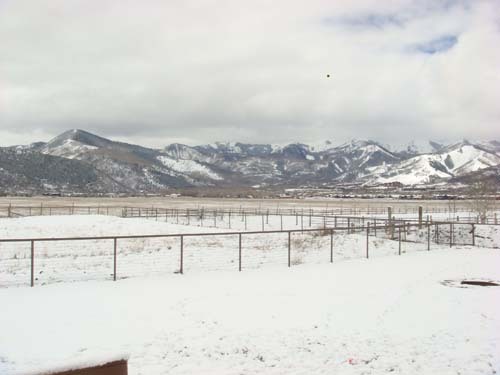 MORE PHOTOS OF POWDER KEG FARM. 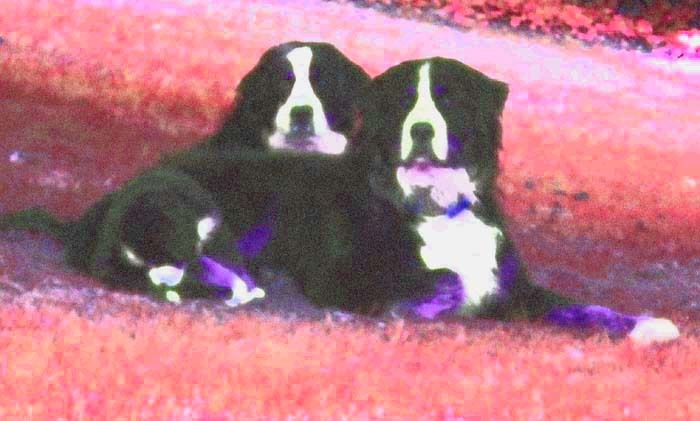 Also see some of our favorite VIDEOS.